It’s not often that you get games that are surprising and entertaining. But The Long Dark is definitely one of those titles. 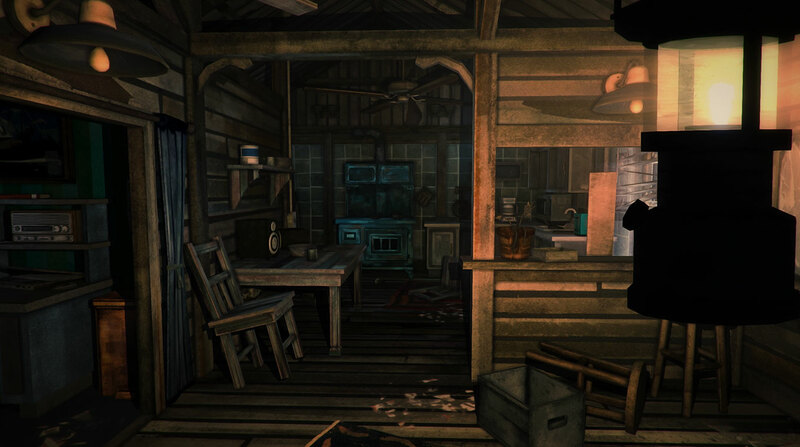 Developed and published by Hinterland Studio The Long Dark is an immersive and challenging survival game, which pits you against the Canadian wilderness. After your plane crashes in a ravine during an unusual stormy event it’s down to you – cold, hungry and injured – to survive the first night, gathering what supplies you can and trying to endure the freezing conditions. The penalty for getting too cold here is the same as running out of food, or water – you’ll die. Get through the first night, though, and you’ll eventually be able to venture further afield, all while ensuring you don’t run out of food or freeze to death. The game provide two modes of play: open and narrative. In narrative you follow the story, and a more linear route. But in open the wilderness is immediately open to you and you can opt to pursue whatever route takes your fancy. It might look pretty and peaceful, but this view will kill you given the chance. While the game itself advises players not to consider this an official means of survival training, it’s one of the closest things to it. Other than the last Lara Croft game, no other title has actually made me feel cold when playing it. In this game, the cold is your enemy. Ignore it, put it off, or do other things without taking it seriously will seriously hamper your efforts to even make it to the next morning. 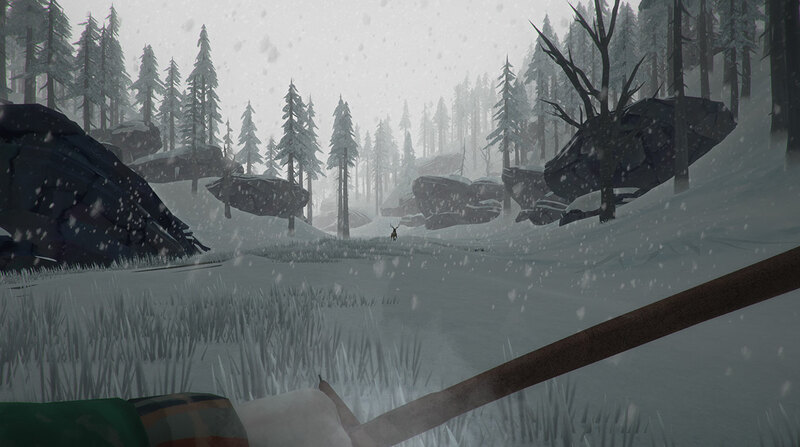 Hypothermia is as deadly in The Long Dark as any boss in another game. And you learn that in the first 20 minutes as the environment conspires to kill you, along with infection from injury, starvation and thirst. Luckily, though, these are all manageable. Just. All of the things conspiring to kill you, such as the cold and hunger can be dealt with. Find shelter and start a fire to stop yourself getting cold and eventually becoming unconscious. Or scavenge for food to keep your energy up and stay mobile. Injury is also a factor. Twist your ankle in a fall and your movement will be impeded. Fall too far and it’s game over. And there are many ways in which injury can ruin your day, if crashing via plane in the wilderness isn’t bad enough. Stock up when you can. Luckily, there’s no Bear Grylls around telling you to drink your own piss. Recovery takes time, as does the search for resources. Need wood for the fire? It’s easy enough to gather it up, but breaking down wooden crates or branches takes time. And time, in this game, means exposure to the elements. Spend too much of it gathering wood and you’ll end up freezing to death. The same can be said for gathering food. Rabbits, deer, and food supplies dotted around the sparsely populated area all take time to gather. And spending too much time can be almost as bad as having no supplies at all. Time is precious and it’s also another adversarial factor in the game, and that’s before we even get to the wolves or bears that see you as lunch. The visuals are distinct, but don’t compare to the graphical fidelity of titles like Call of Duty or Battlefield. But that’s the point here. It’s about survival, not taking in the view. And the story provides enough information without offering superfluous content. It’s great balancing act. And that what you have to do as the player in order to keep alive: balance your resources and your time. Keep that in mind and you should do well. If you want a challenging but enjoyable title, this is definitely it.